Homeowners have been relying on Amana® brand products since 1934. 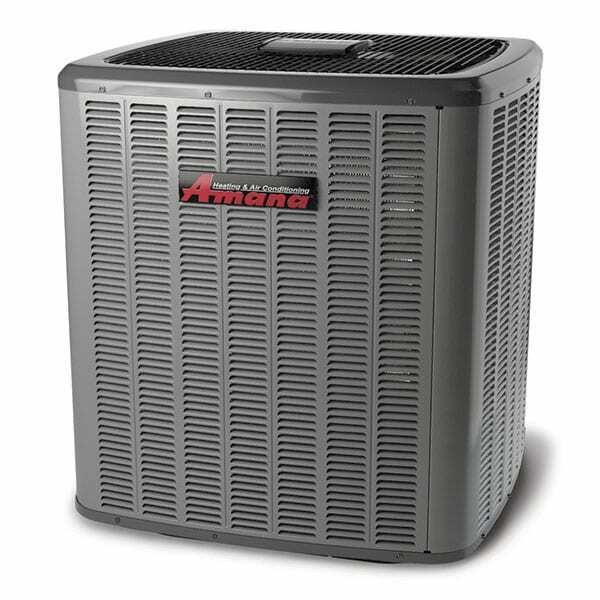 The local Amana brand dealer plays a critical role in ensuring that your household’s heating and air conditioning needs are met. That is why Amana is excited to work with an extensive network of local HVAC professionals that distinguish themselves based on their customer service, business standards and technical competency. Please ask your local Amana brand dealer about why they can provide you with outstanding service and support, as well as industry leading Amana brand products. The Amana brand has a rich history of creating appliances that changed the American household. When it comes to hassle-free indoor living, our customers always come first. Did you know that the parent company behind Amana brand heating and air conditioning equipment is consolidating its manufacturing and logistics footprint to a new $400 million facility located outside of Houston, TX. The 4.2 million square feet of operational space was built from the ground up. This investment in the American worker allows Amana to create some of the best energy efficient residential heating and cooling systems in the industry.